Have you ever gone into a meeting without a pen? Hopefully not, but if your pen lives inside your notebook, it’s way less likely to happen. 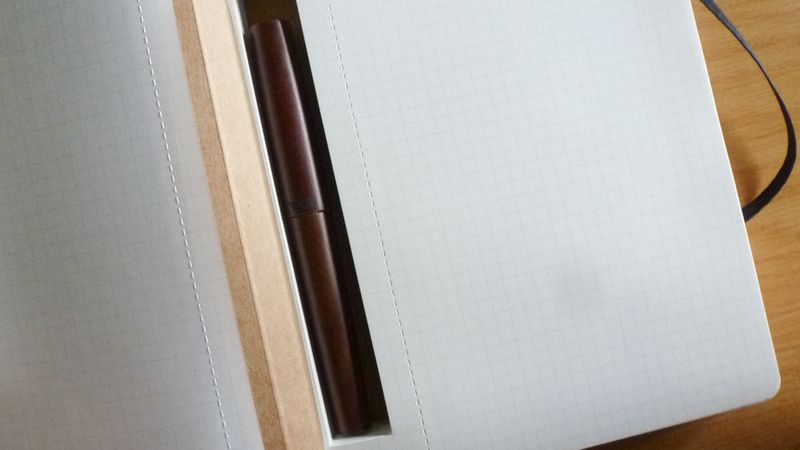 The PenPad by Nathan Metzger is a premium notebook with a built in pocket for pen storage. The pen storage pocket is small enough to leave a ton of available page real estate, but large enough to accommodate many types of pens. 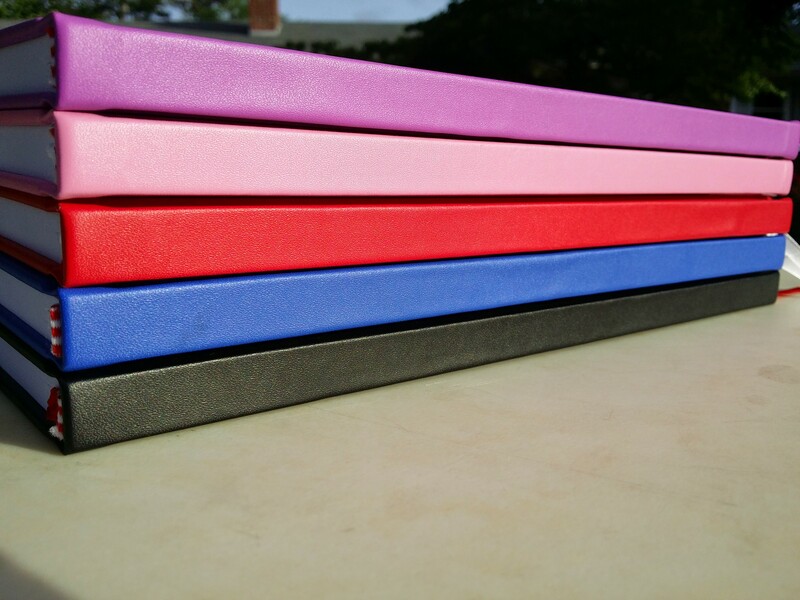 The A4 sized notebook comes standard in black leatherette, but other colors can be unlocked with the stretch goals. 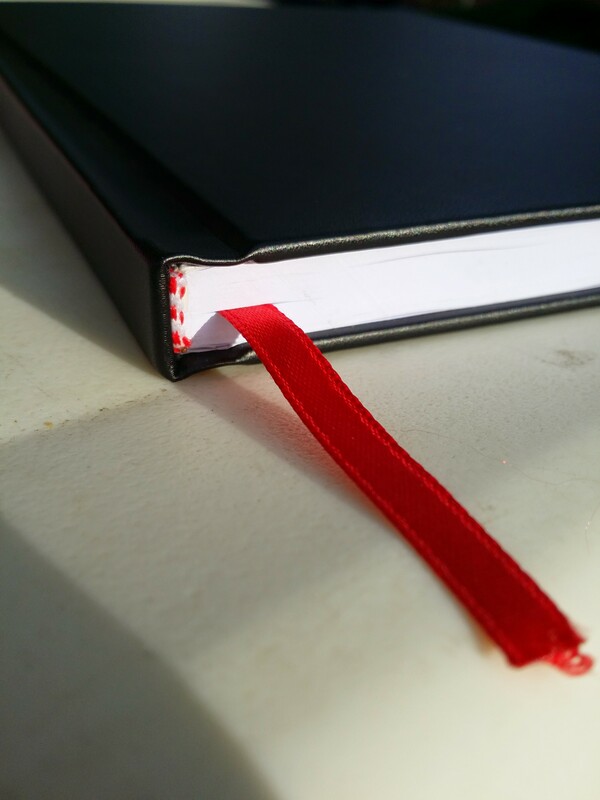 An integrated bookmark ribbon keep your latest notes easily accessible and the smooth 80gsm paper is nice to write on. Ensure that you’re always ready to write with the PenPad. Learn more on their Kickstarter page and back the project should you so desire to add one to your notebook collection! Disclaimer: This post was sponsored by PenPad. Cool – TWSBI already makes a notebook like these though, just FYI – I have two myself – they work pretty well. I looked all over the internet before I went this route with Penpad. I still can’t figure out where to buy on of these TWSBI notebooks. 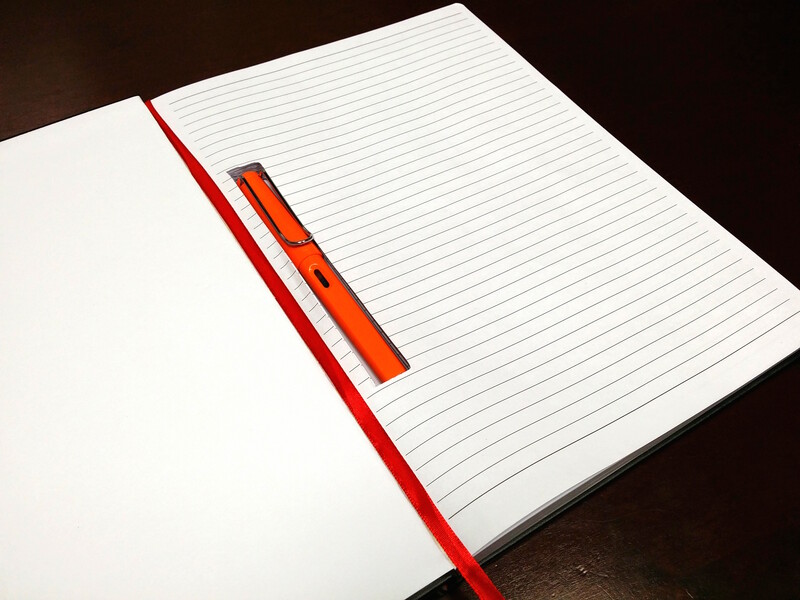 It’s been a couple of years since I bought my TWSBI notbooks with the pen cutouts, so not sure where you would buy one today… There are other producers though. I found about five different brands with a quick search. One of them was a slight variation by Monologue Notebooks that I found interesting. The pen cut-out is on the outer edge, instead of the inner edge near the spine: [ http://www.amazon.com/Grand-Monologue-Jotter-Inches-313913/dp/B00CTEMIHI ].  There are a number of other brands that make them too. Does not make a difference though – If you make yours with really good paper that really works well with fountain pens, that should give you an edge. I looked all over the internet before i headed down this route with the PenPad project. I still can’t figure out where to buy one of these TWSBI notebooks. interesting. making me wish to have one right now. I have such a notepad with pencil inside. Love it.